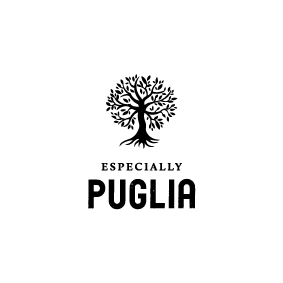 Especially Puglia was founded by Michele Iadarola’s desire to bring the culinary traditions he learned from his native Puglia, Italy to others. Puglia is considered to be one of Italy’s most fertile regions and is known for its olive trees. Using the resources Puglia has to offer, Michele Iadarola’s created extra virgin olive oils from independent organic farms and artisanal pantry products from to your table.